Liquid Concepts offers everything you need to succeed at water transfer printing -- from hundreds of hydrographic dipping films to other hydro supplies like activator, speed shapes, paint guns and more. Just getting started with water transfer printing and you want to see if it’s for you? Try our DIY Hydro Dip Kits! 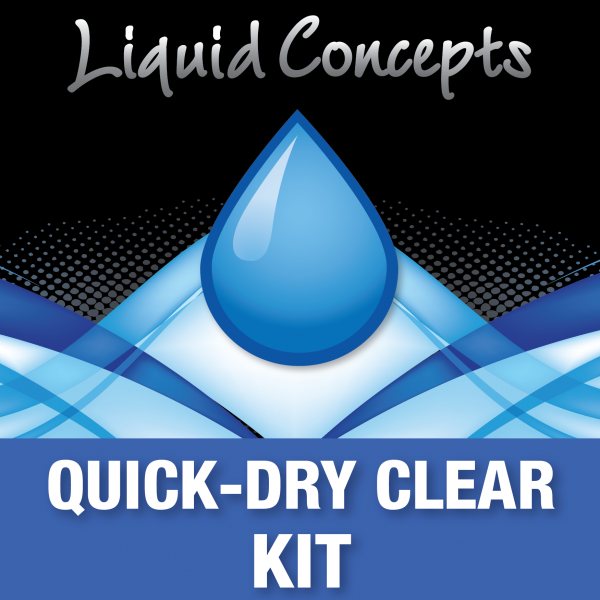 These affordable kits come with everything you need to do the dipping yourself: A black plastic chemical resistant dipping tank, 4 different patterns of hydro films, a white speed shape and a black speed shape for testing, an aerosol spray gun system and an aerosol can of activator. 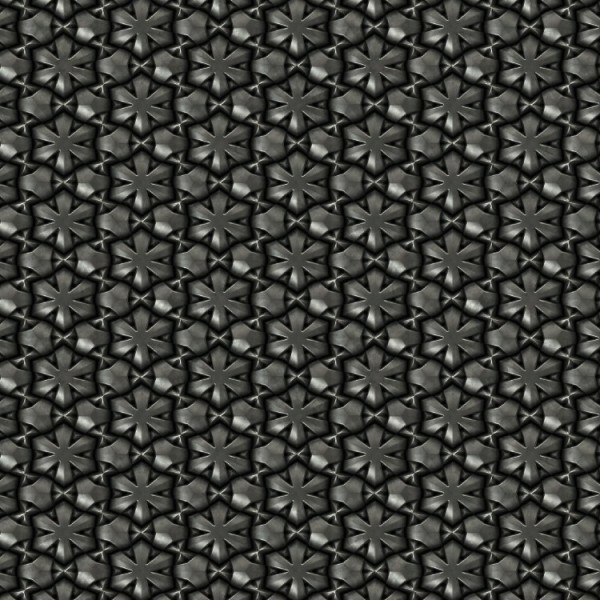 Call us and let us know what custom hydro dipping films you’d like when you order your hydrographic dip kit. 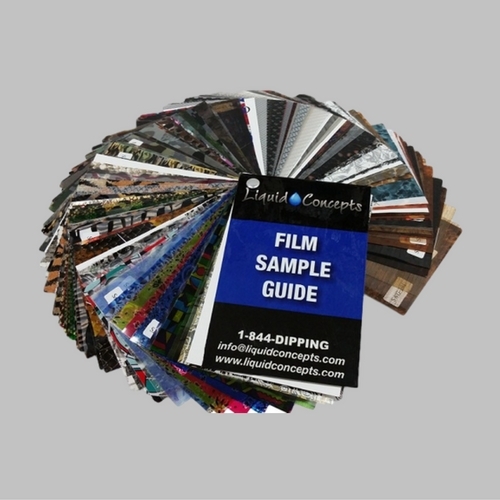 In addition to all our custom hydrographic supplies, Liquid Concepts also offers a sample book with 160 pages of the hydro films that we always have in stock. For a company in the water transfer printing business, this sample book is a valuable aid to help your customers see the actual films they are interested in so they can make a more informed choice about which is best for their application. At Liquid Concepts, we are a family owned business and are dedicated to providing the very best hydrographic films and water transfer printing supplies in the business. We are also committed to helping our customers at every step of the way so they get the most benefit from all of our hydrographic supplies and products. 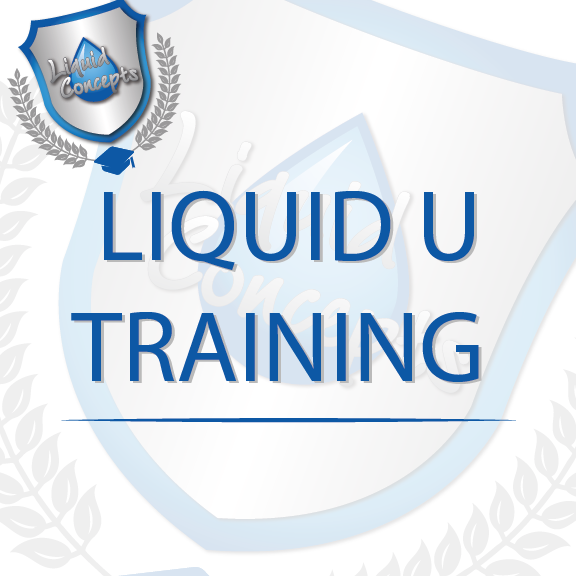 For that reason, we offer training as well as flms and equipment. With all the supplies, equipment, dip kits and training to bring your hydrographic printing ideas to life, Liquid Concepts can help you turn your concepts into beautiful reality. Shop with us today! 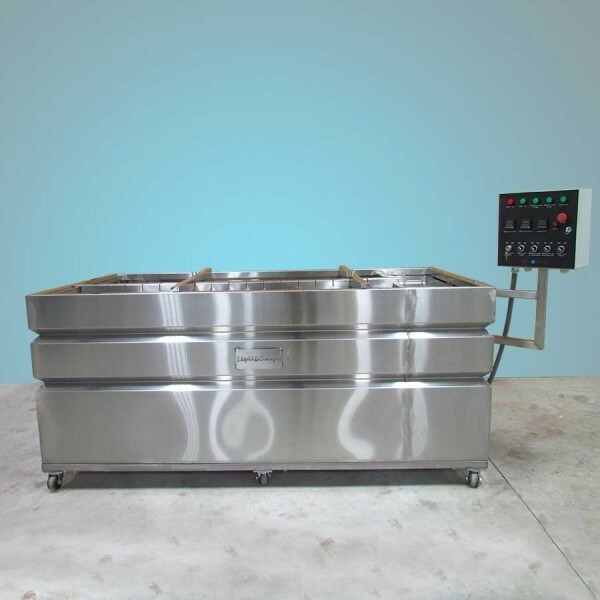 And if there are any items you need for water transfer printing that you don’t see on our site, just ask and we will help.